The first day of the holiday year 2015 We have prepared a brand new 3 double rooms LUX. Each room consists of an entrance hallway, koupelny s toaletou a sprchovým koutem a obytnou místností. 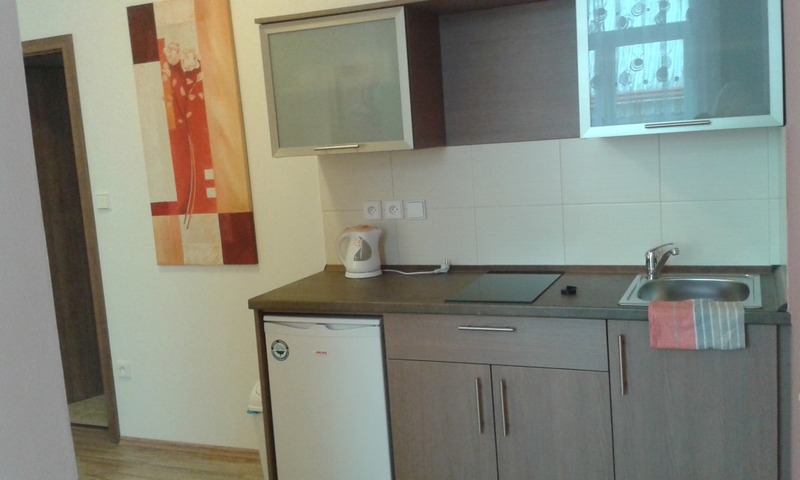 Všechny 3 Rooms are fully equipped kitchenette and completed. Kitchen contains 2 ring hob, sink with running water, kettle and refrigerator (73 liters refrigerator and freezer 8 l). Additional equipment includes kitchen drinking glass, plates, cutlery, pot and pan. Prepared food or drinks can be enjoyed at the dining table with two chairs.